At Waples & Hanger, our practice involves advancing civil rights and securing constitutional liberties on behalf of our clients. 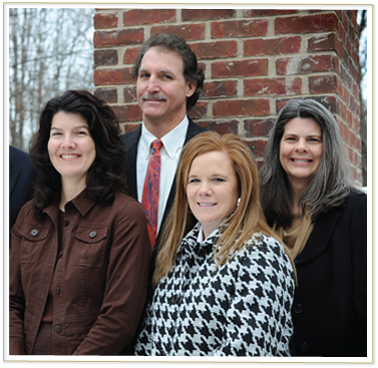 Since 1996, our firm has achieved major victories for our clients against government wrongdoing. Our attorneys help our clients, in and outside the courtroom, seek answers and results to adequately address their needs. Contact us if you believe your rights have been violated and you need help. We would be happy to speak with you.